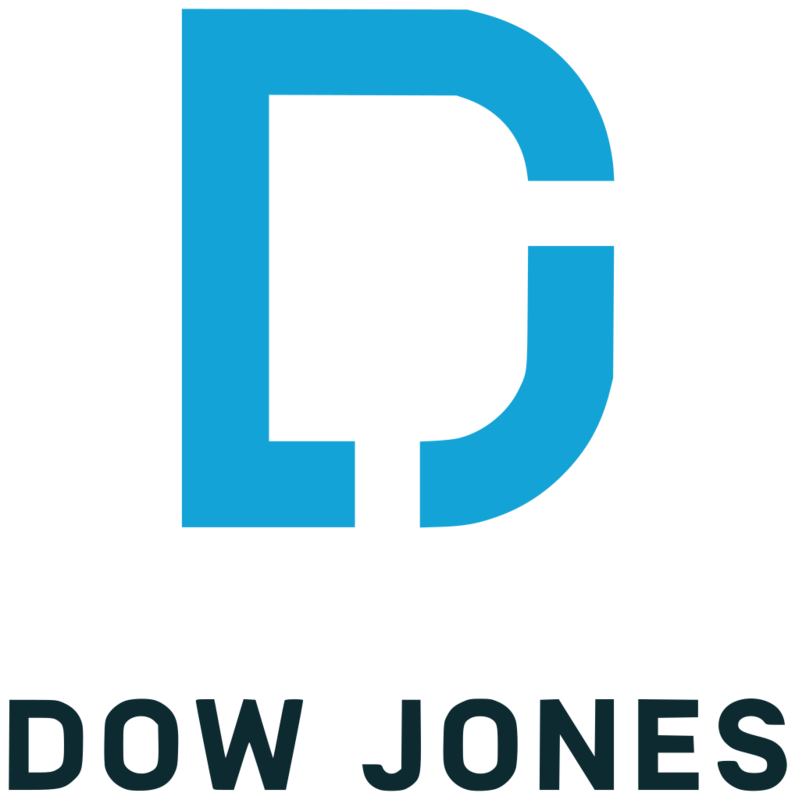 At the time of writing, the Dow Jones Industrial Average and the Nasdaq Composite have both experienced record highs, with the Dow surpassing 20,000 points and Nasdaq remaining above 5,700 points. Even the S&P 500 has reached an all-time high at 2,300. As markets soar in the new year, it’s important to look at what this means for your personal investments and our philosophies here at Liang & Quinley. Rapid growth doesn’t necessarily mean rapid wealth, which is why we look at investing using the “three D’s”: dividends, diversification, and discipline. Many of our clients are more focused on long-term growth and don’t want to be caught up in the daily swings of the market. One way we work with clients to produce a steady stream of income is to invest part of their portfolio in dividend-paying stocks. Dividends are distributions of a company’s earnings to its shareholders and can be in the form of cash, stock, or other investments. Most stable companies offer dividends to their shareholders as a way to entice, reward, and retain investors. Depending on your portfolio and circumstances, investing in dividends can be a way to produce long-term, slow-growing wealth. Just like any investment vehicle, dividends don’t provide a guaranteed income, but usually produce returns of between 2% and 4% a year. Because these dividends are generally less risky than other investments, they are usually favored by younger investors looking for long-term growth or individuals preparing for or living in retirement who have a lower risk tolerance. We often turn to dividends to help our clients create a steady stream of income. Diversifying your portfolio is key when approaching personal investing. Our professionals always educate our clients on what diversification will look like for them. At its essence, diversification refers to the breakdown of your portfolio and the fact that you should be invested in many different arenas, such as stocks, bonds, mutual funds, and other asset classes. While diversification can’t guarantee against a loss, many financial professionals consider it one of the most important components to helping you reach your long-term financial goals by minimizing your risk. One way we recommend our clients approach diversification is to look at their asset classes, such as equities, fixed-income securities, and real estate as long-term strategies and not jump in and out of these classes to try to chase the most return. As a rule of thumb, the market will correct itself when investing for the long term and changing your investments regularly or making frequent changes to your asset class can be detrimental in the long run. The last, and likely most important, principle is discipline. Without discipline, personal investing can be an emotional rollercoaster that most individuals can’t stomach. But luckily, we work with our clients to teach them what discipline looks like and how not to get hung up on the daily market swings or hot new investments. When we speak about discipline to our clients, we remind them of the long-term plans we have in place and how staying committed to your investments is key to big picture returns. The trendiest investment on the late night news or your friend’s recommendations for your portfolio likely aren’t the best fit for you. All of our clients’ plans are aligned with their personal goals and needs, therefore we practice an educated, long-term investing approach. The markets are likely to react in the coming months to political changes, international elections, and business valuations. Focusing on the “three D’s,” dividends, diversification, and discipline, may save you the daily stress of investment tracking and help you stay focused on your family’s goals. If you have questions about your investments or adjusting your portfolio, feel free to reach out at 949.748.8258 or visit our website at www.LiangQuinleyWM.com . We would love to chat!